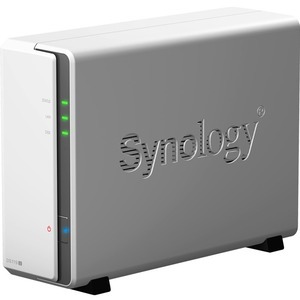 Synology DiskStation DS119j is a budget-friendly, versatile and easy-to-use 1-bay NAS with the capability to host, share and protect data for personal users. 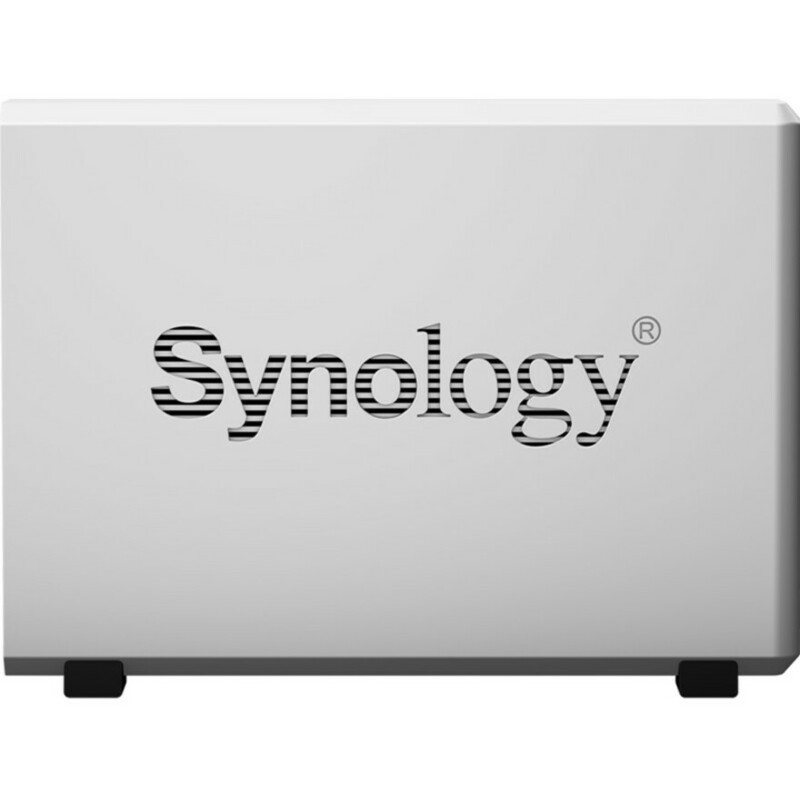 DS119j offers a variety of packages in its DSM Package Center, allowing beginners to explore the infinite possibilities of Synology NAS. 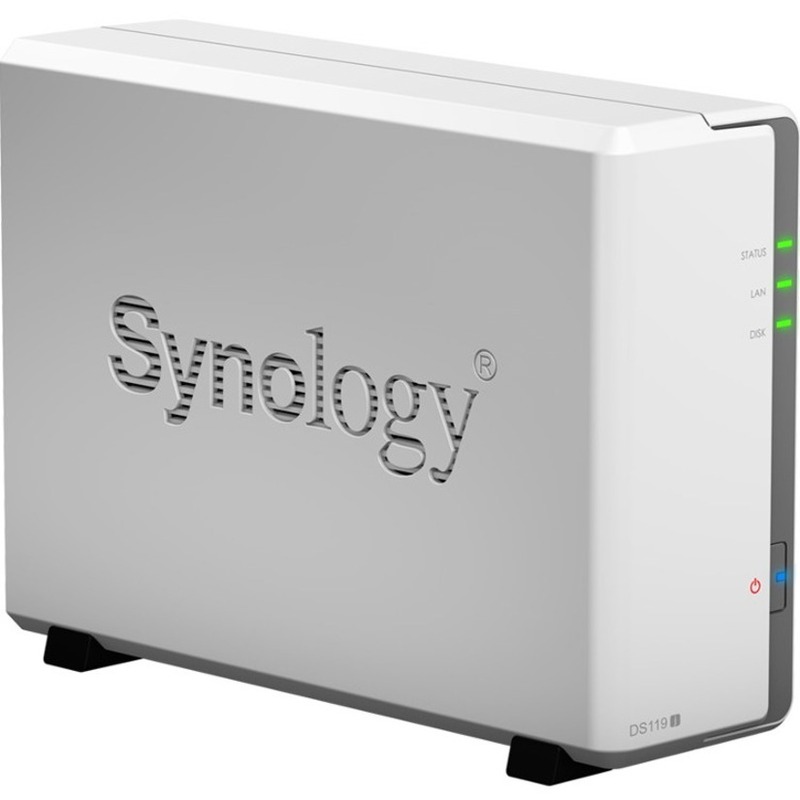 Synology DS119j is backed by Synology's 2-year limited warranty. 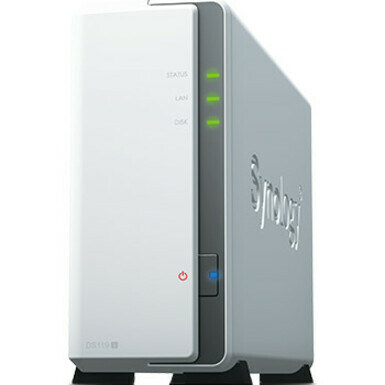 Synology DS119j is a 1-bay, entry-level network-attached storage specifically designed for personal users. With the support of Synology DiskStation Manager (DSM), a web-based and intuitive multitasking operating system, DS119j is easy-to-use and ideal for users who haven't had any NAS experiences. 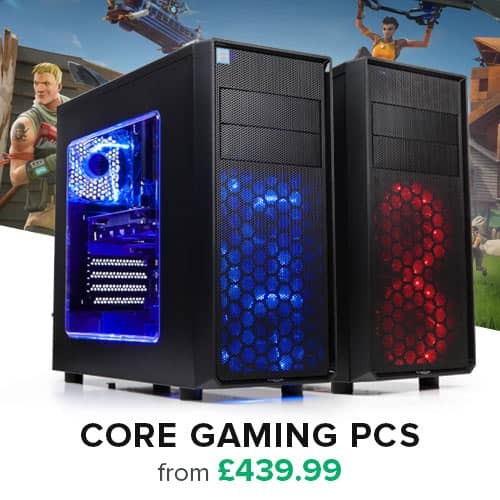 Powered by a dual-core processor, DS119j delivers excellent sequential throughput at over 112 MB/s reading and 108 MB/s writing in a Windows® environment1. With the support of the built-in hardware encryption engine, DS119j delivers encrypted data throughput at over 111 MB/s reading and 67 MB/s writing. DS119j consumes only 10 watts during access and 5 watts during HDD hibernation. 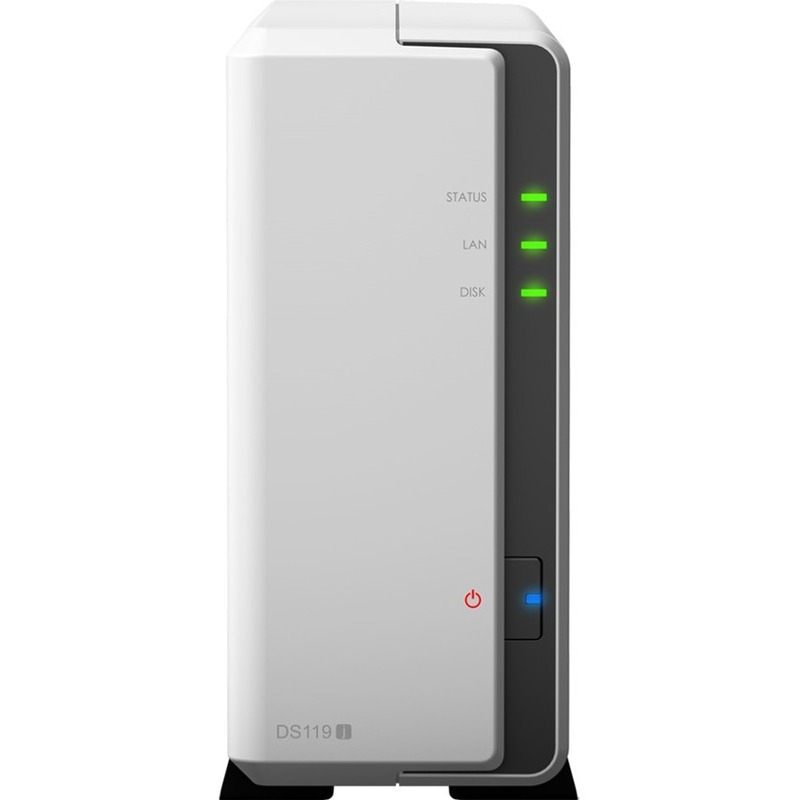 With the support of Wake-on-LAN and power schedule control, DS119j serves as a 24/7 personal storage server that is power-efficient and budget-friendly. Web Assistant is a web-based utility designed for users to easily set up their Synology NAS. System installation is done with your existing web browser in just a few simple steps. It is combined with a quick start widget, allowing users to simultaneously explore the DSM operating system and complete basic system settings. 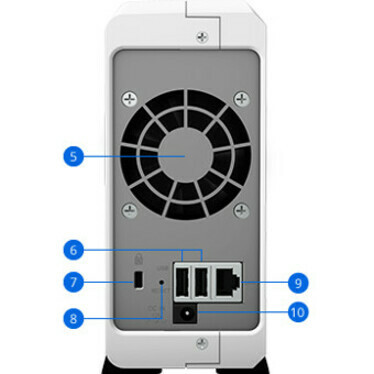 For users unfamiliar with router configurations, Synology EZ-Internet Wizard simplifies the process of setting up network access to DS119j by guiding users through network settings such as firewall, port-forwarding, PPPoE setup, and DDNS registration. Synology provides mobile applications for you to enjoy your multimedia library at anytime and anywhere. 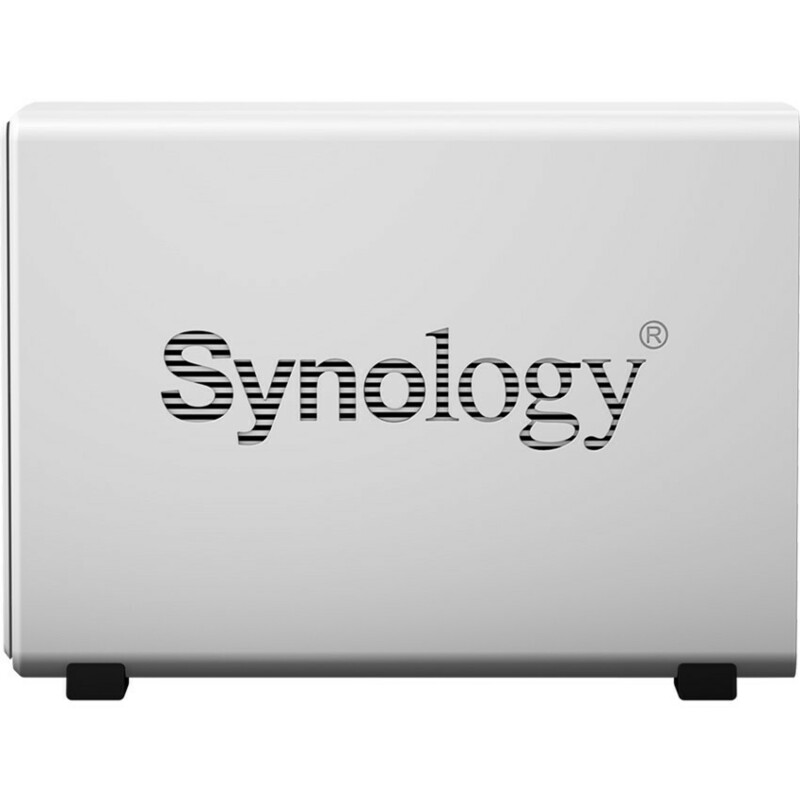 Available on iOS and Android™ platforms, DS photo, DS audio, DS video, and DS file allow access to your Synology NAS respectively through Photo Station, Audio Station, Video Station, and File Station. QuickConnect allows connection to your Synology NAS via a secure and customizable address, so that you can instantly access media and work files on any Windows, Mac, Linux computer, and mobile device. Synology DS119j supports comprehensive network protocols, ensuring a seamless file sharing experience across Windows, Mac®, and Linux® platforms. Windows AD and LDAP integration allow DS119j to fit quickly and effortlessly into any existing network environment, without needing to create identical user accounts. Cloud Sync keeps your Dropbox, Google™ Drive, Microsoft OneDrive, Baidu, and Box storage in sync with your personal DiskStation at home. Cloud Station Suite allows you to sync files across Windows, macOS, Linux, and mobile devices, effortlessly keeping everything up-to-date. 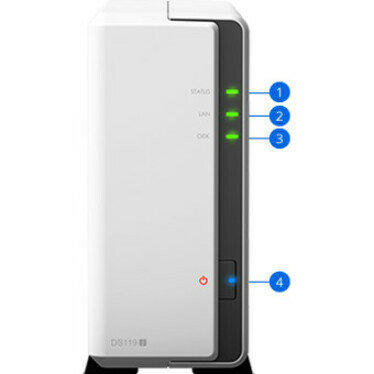 DS119j combines seamless file sharing capability with a high level of security, including HTTPS support, a built-in firewall, and multiple IP and account intrusion auto-blocking mechanisms. Synology Hyper Backup provides multi-version backup with block-level incremental backup and cross-version deduplication. 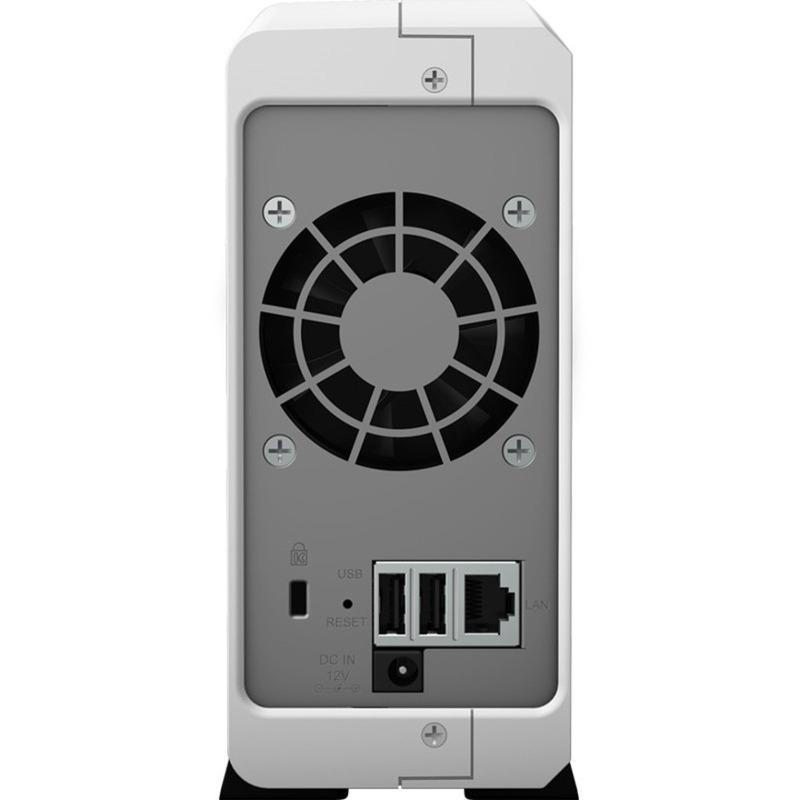 It optimizes storage utilization and allows data to be backed up to multiple destinations such as local shared folders, external hard drives, network shared folders, rsync servers, and public cloud services.